Wilson Fundations focuses on phonetic awareness and phonics. It is a literacy teaching approach used at all elementary schools in the district. If a child makes it past the third grade without mastering the ability to read, it is likely they will not be a highly literate adult. 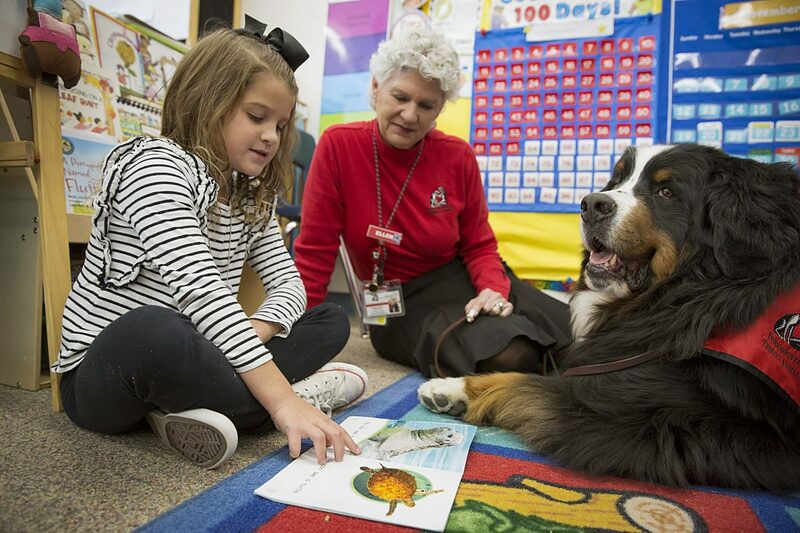 Teachers, administrators and researchers have been aware of the fact for years, but now the state of Utah is aiming to ensure that elementary schools are doing their best to promote early literacy. 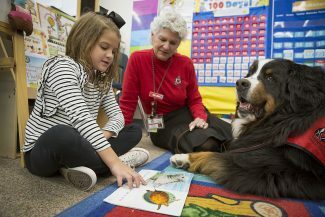 In response to the state Legislature's new literacy goals, the Park City Board of Education recently approved an updated K-3 early literacy plan focused on the Wilsons Fundations program. The Legislature increased accountability in first and second grades by setting standards and raised the target percentage of literacy proficiency in third grade from 48 percent to 60 percent. Districts throughout the state must attain the goals in order to receive state funding for literacy education. 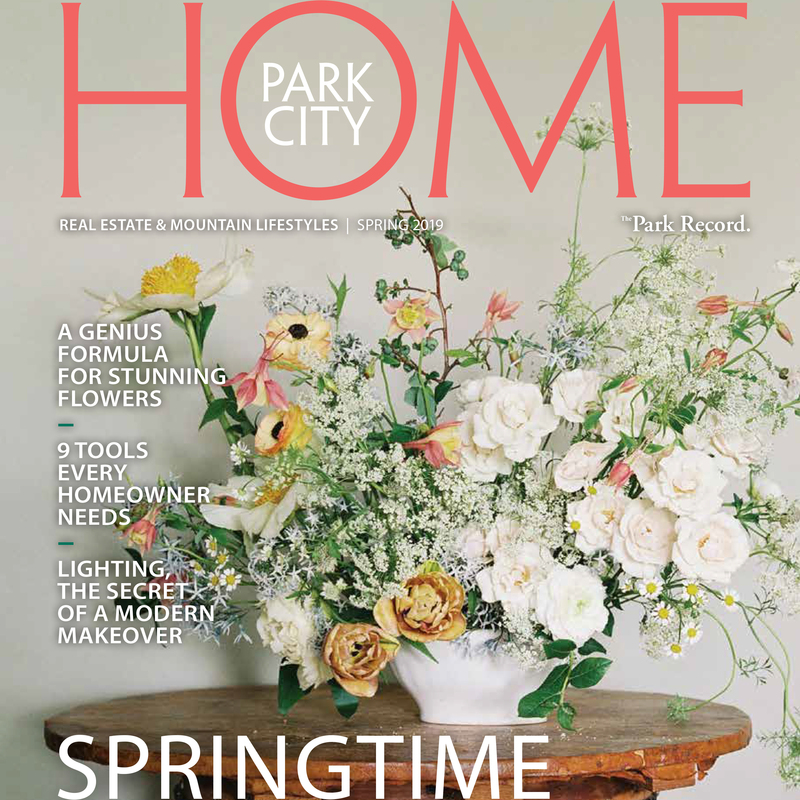 The Park City School District has already been achieving the state's goals, but the district wants to do more. Now, kindergarten classes must increase proficiency on end-of-year reading tests by 11 percent. The goal for first, second and third grades is to move more students performing below or well below benchmarks at the beginning of the school year to at or above benchmarks by the end of the year. The percentage of students improving varies for each grade. Julie Hastings, elementary curriculum specialist for the district, said the district is ahead of the curve because of its Wilson Fundations program, but still has a long way to go. The Wilson Fundations program, which focuses on phonetic awareness and phonics, was first piloted at McPolin Elementary School a couple years ago. It has been in place in all kindergarten, first and second grade classes in the district since last school year. This school year, the program is being rolled out to all third grade classrooms. The district also recently added interventionists at all of the elementary schools to help students struggling with reading, Hastings said. Hastings said the roll-out has gone well, and that teachers in particular have welcomed the new program. Only preliminary data from test scores is available, though, making it difficult to see the whole picture. Still, Hastings said there are some markers that show the district is moving in the right direction. 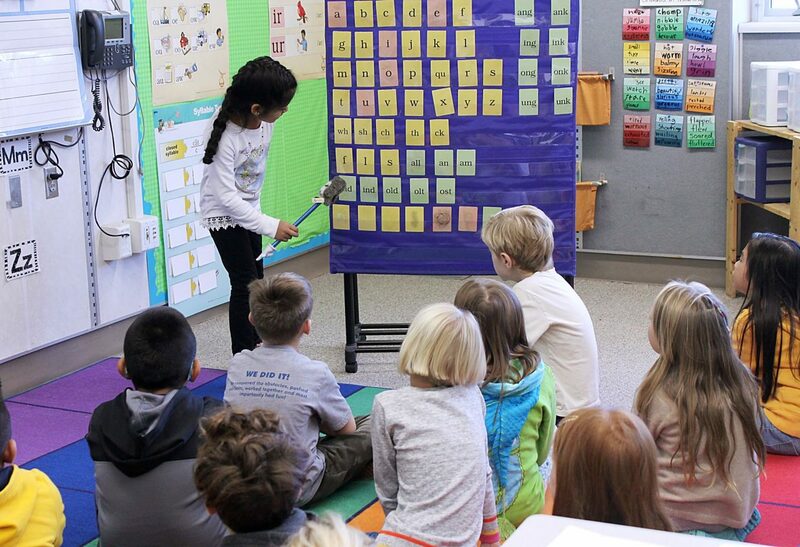 In an assessment from the Park City Education Foundation, 90 percent of teachers said Fundations has worked in their classroom. Teachers also reported having more confidence in identifying struggling readers and helping readers of all abilities reach their goals. "The teachers are gaining skills and knowledge and also have additional resources and support in providing that reading instruction," Hastings said. Teachers have shared stories of small successes, as well. They have seen noticeable differences when students with Wilson Fundations experience enter the classroom. At McPolin last year, first and second grade testing scores showed a larger percentage of students making a year's worth of growth or more compared to other elementary schools in the district. But Andrew Caplan, president of the Board, said at the last Board meeting that the total data he has seen from the cohorts is "scary." The number of students below the benchmarks appears to have increased after implementation, he said, and he worries that not all students are being helped with the program. Hastings said at the meeting that the data is not reliable yet because next school year will be the first year that Wilson Fundations is sustainable at all of the schools. It is still relatively new for teachers, administrators and students, and since Wilson Fundations is a new way of teaching, it is taking time to implement, she said. "We can find little signs of success, but it is too early," she said. "It is a struggle to implement anything new and ask for change." Teachers continue to have monthly trainings for the new program. Hastings is hopeful that the program will help the district meet its new goals. The approach Wilson Fundations uses is aimed to help readers of all abilities, including those learning English as a second language. She said the district is taking the state's focus on reading seriously. "We are focusing a large amount of the teacher time on literacy," she said. After this year, Hastings said the district hopes to continue the program and keep monitoring it to make sure that it is making a difference in students. She said focusing on literacy from kindergarten to third grade will help the district reach its overall goals for student learning. "We are on the right path, we just need to execute this plan really well," she said.